It's a deadly game...again! Who will survive? I am happy to welcome Dan (@SouthieDanimal) from enuffa.com to this weeks edition of the Bumming With Bobcat podcast to break down everything Survivor Series! 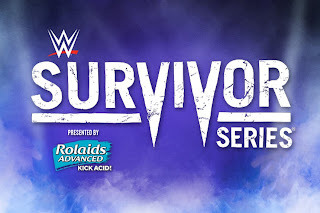 We are going back in time to discuss some of our favorite Survivor Series moments of the past along with our thoughts and predictions about this years event. 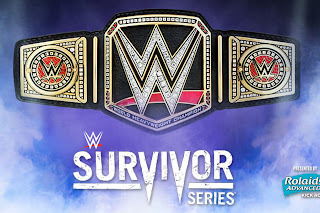 Who will leave Survivor Series as the new WWE World Heavyweight Champion? How will the WWE celebrate 25 years of The Undertaker? 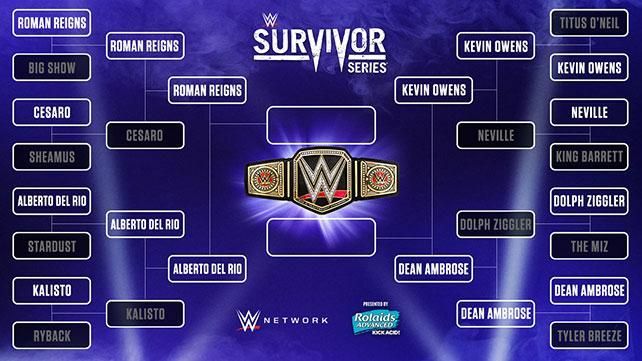 Will we actually enjoy the ONE lone traditional Survivor Series match? 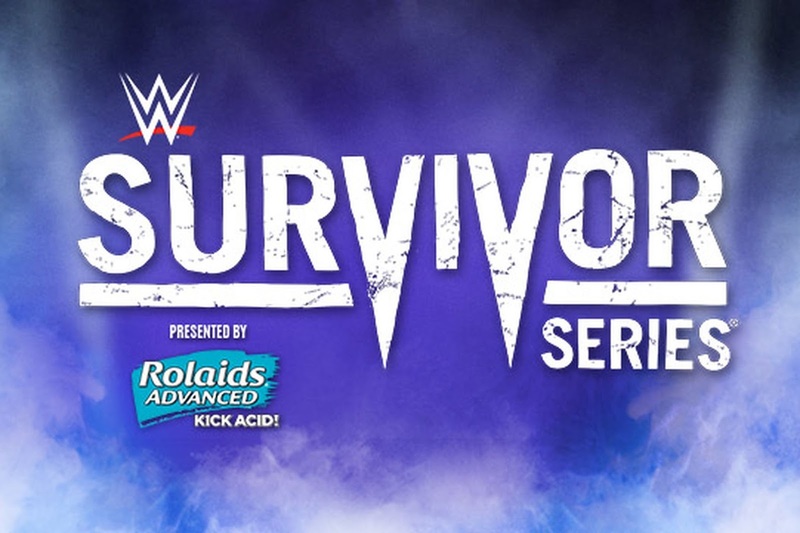 Justin and Dan recently discussed the Survivor Series and how "you used to be sooo good" for a special blog post. If you haven't had a chance to check out that post, you can do so here. Dan also has a special pick for the BWB Beer Of The Week...TO AVOID! 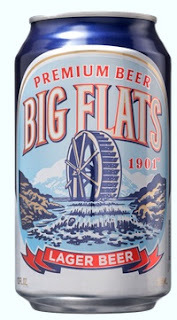 Big Flats! This is a first at bumwinebob.com and something we are all looking forward to! Check it out here! 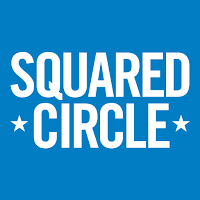 Be sure to check out the shirts and other great items from our new friends Squared Circle Ringwear and give them a follow on Twitter! Could a new Bum Wine Bob T-shirt be in the works? Stay tuned for details! 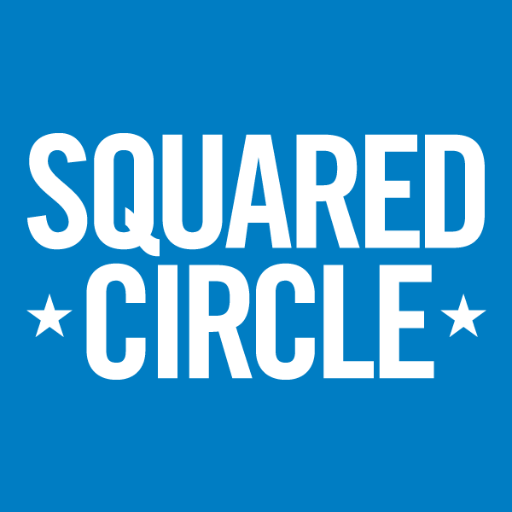 We are talking about classic wrestling and MORE on this weeks episode! Check it out and give it a listen! Cheers! 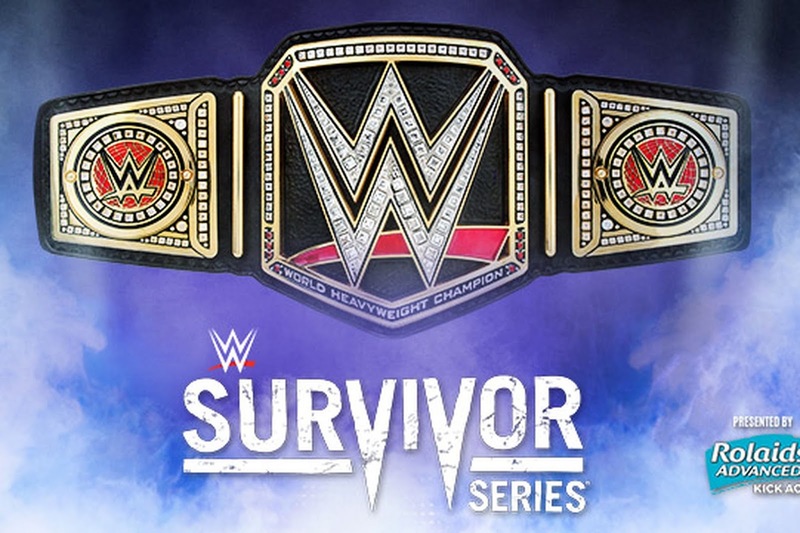 Listen to "BWB Survivor Series 2015 Kickoff Show" on Spreaker.